MUMBAI: Bharti Singh is the queen of comedy and has been ruling the television screens for quite some time. The ace comedian is seen these days on the The Kapil Sharma Show and is nailing it. 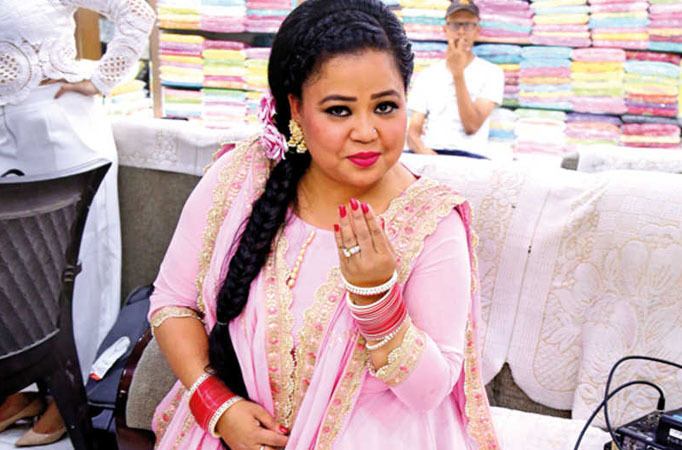 Bharti was last seen on the reality show Fear Factor: Khatron Ke Khiladi and is also seen on Colors’ show Khatra Khatra Khatra.The TikTok application has become a rage all over social media platforms, and every actor from the world of entertainment is using it. But some celebrities seem to be pros at using the application.The latest celebrity is none other than Bharti, who has uploaded funny TikTok videos. Check them out.